Backpacks for kids back to school. 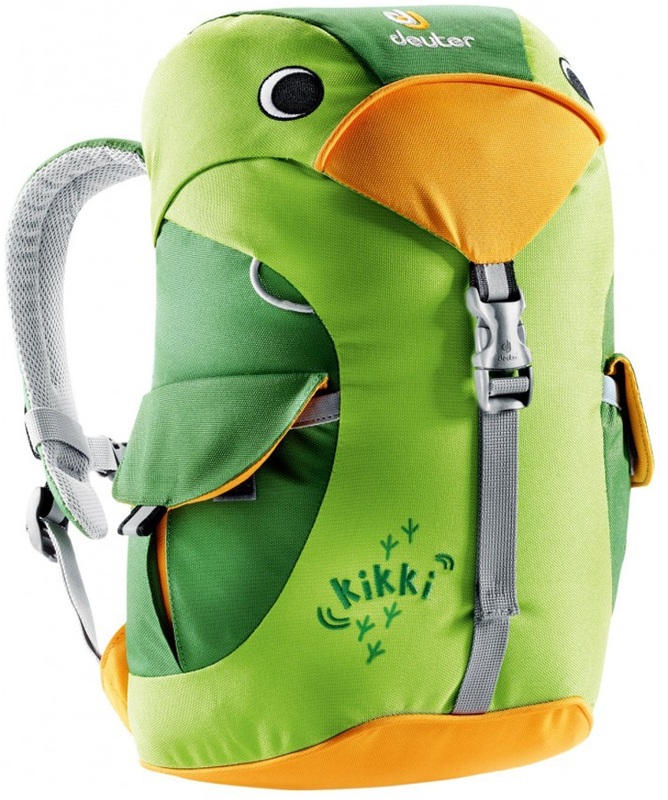 Small and large waterproof bags and daysacks for walking and trekking, expedition rucksacks, overnight bags. Great brands The North Face, Jansport, Berghaus Airflow, Oakley, Karrimor, Vango. Cheapest prices and UK delivery. 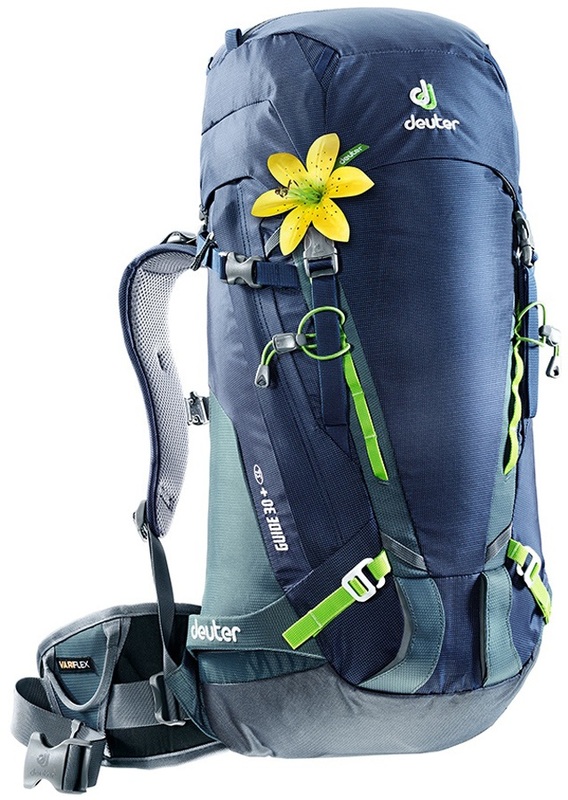 Thule has created the Landmark 60L travel pack, which gets you ready for passport-stamped adventures with a detachable daypack and an abundance of safety features! An innovative and fully featured travel pack - perfect for short trips and as a carry-on. Thule has created the Landmark 70L travel pack, which gets you ready for passport-stamped adventures with a detachable daypack and an abundance of safety features! 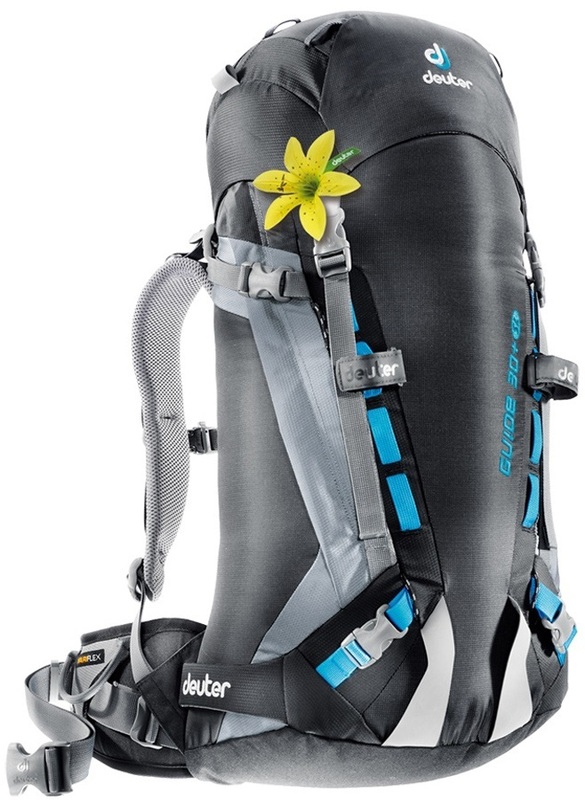 Ultralight daypack perfect for short adventures up the mountain or long distance cycles.